Are you looking for an electric-powered city car? 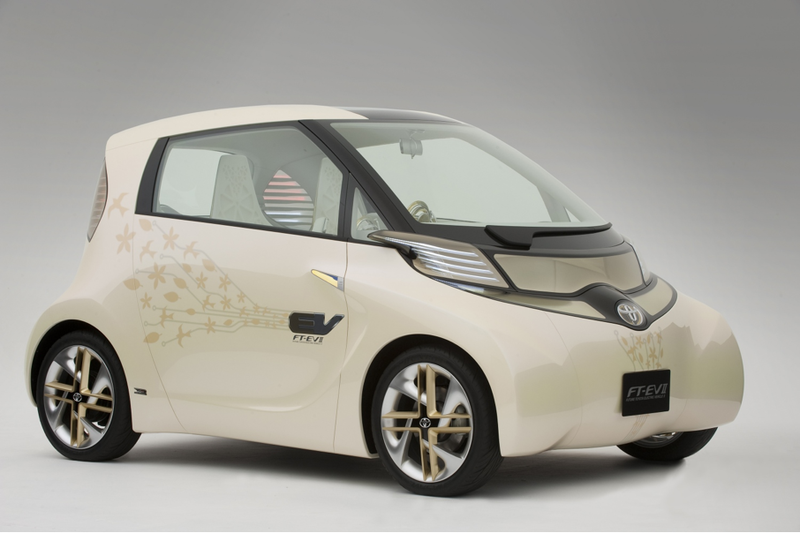 Toyota is putting its alternative fuel and EV expertise into the smallest car in the range, the award-winning iQ. Hot on the heels of the global debut of the RAV4 EV concept at the LA Auto Show, Toyota has officially announced that it will begin European road trials of an iQ EV concept from next year. The trial is another step forward for Toyota’s plan to use alternative power sources to develop low carbon vehicles that are less dependent on fossil fuels. Utilising principles shown in the FT-EV II concept car (pictured above) that we saw at this year’s Paris motor show, the iQ EV is scheduled to go on sale in the USA in 2012. Toyota is also looking into making the car available in other markets, including Europe, Japan and China. Of course, this isn’t the only trial involving Toyota’s future technology – the Prius PHV lease programme is currently taking place in the UK. The full production version of the plug-in Prius will go on sale in Europe, Japan and the USA from early 2012. With 11 hybrid vehicles planned for launch worldwide by the end of 2012, we look forward to bringing you more news as soon as it’s announced. I am delighted to hear about this: bring it on. At 2.03m (6’8″) I must be one of the tallest drivers of an IQ. I bought one of the first IQs in Ireland for its combination of comfort and carbon efficiency. It is far and away the most comfortable car I have owned in 50 years; more comfortable than the 3 litre executive saloon I drove previously. The ergonomics of seat design, driving position and leg room are simply excellent; a joy to sit in even for long journeys*. But the other of my two criteria is also important. When the time comes for me to replace my current petrol-driven IQ I shall be looking for an electric, or at least hybrid variant, and neither Auris nor Prius is an option for someone my size. i also wan buy this car so cute .